VSO Media Player can be downloaded from the following link. Its a 10.9 Mb installer, digitally signed with VSO-SOFTWARE. Installation is multilingual: 11 languages are supported. 37.2 Mb of free disk space is need to installation. Desktop icon is created by default. Webpage opened at the end of installation with successful message. After installation, you will be asked to launch the program. VSO Media Player can play almost all common file formats and associates with some after installation is finished. No additional codecs are needed. You can open files by browsing or via drag & drop. 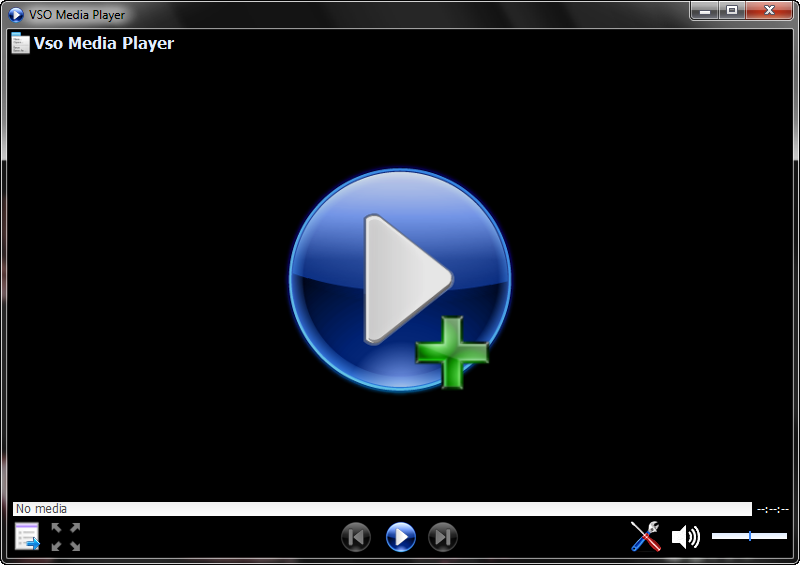 VSO Media Player plays and creates Playlists. It can even remember the last playback position. VSO Media Player is specially designed to be compatible with blu-ray files and folders. It Supports multi-angle & multi-version. 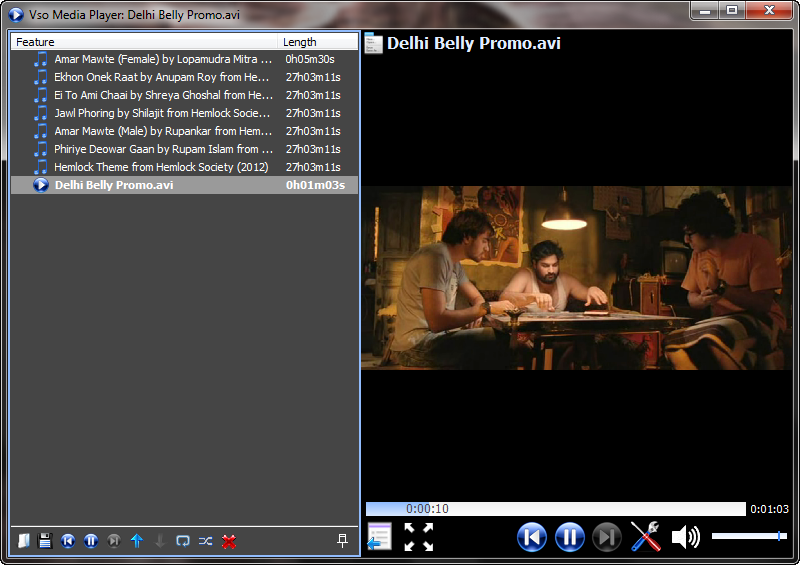 VSO Media Player can also read DVD and AVCHD .ISO files. Software interface is multilingual too: English, Spanish, French, Polish, Portuguese, Greek, Arabic, Russian and Norwegian languages are available. 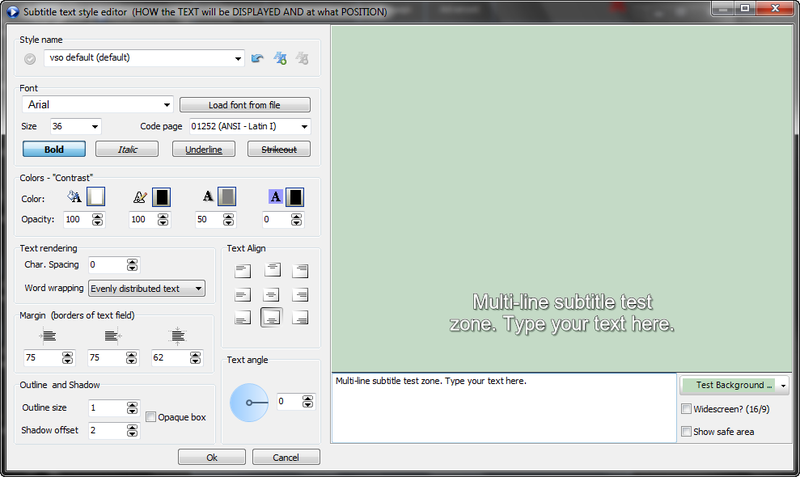 Font, color, size of text subtitles can be edited. You will be able to adjust contrast, brightness, saturation and gamma ratio of pictures. 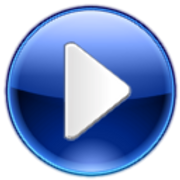 VSO Media Player can use GDI or Direct3D. You can switch from GDI or Direct3D settings to see which works best on your computer giving you the best quality, or using less resources. It has Cuda support, i.e. video card acceleration with support for nVidia video cards. Multicore support is also included which offers increased stability for smooth playback. System resource usage is a little higher. I liked this software. If you decide to quit using multiple media players, VSO Media Player should be one of your short list. I recommend the software but would love to see low resource usage and better GUI. This entry was posted in Audio Management, Free, Software, Video Management, Windows and tagged Audio Player, Video Player, VSO Software.